AM I NEXT? 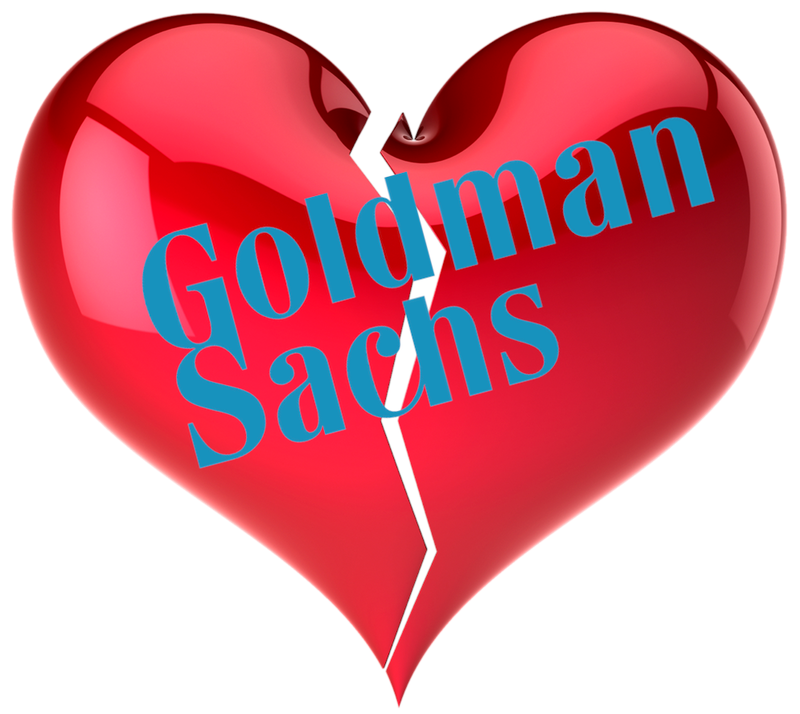 NO LOVE AT GOLDMAN SACHS (UPDATED) — AM I NEXT? UPDATE: APRIL 17, 2019 — UP TO 96 JOBS. New York, New York-based Goldman Sachs Group Inc. announced their annual restructuring and rebalancing effort which will probably result in a reduction in force of approximately 65 jobs from its New York operations. This should come as no surprise as the firm routinely cuts approximately five-percent of the staff annually to create space for new employees. Since Goldman CEO David Solomon who replaced legendary Lloyd Blankfein last year, the entire operation has been under review. If there is any lesson to be learned, it is that employees, even top employees, working in an under-performing area are at risk, those working for a company known to prune staff periodically are doubly at risk.